2.) Tell Me Three Things by Julie Buxbaum. I’ve had this book for a good while now, and I’ve been dying to read this ever since I head about it…I mean, just look at the cover! It’s so cute, and I LOVE WAFFLES!!! 😉 Anyway, this year I WILL READ THIS BOOK!!!! 3.) 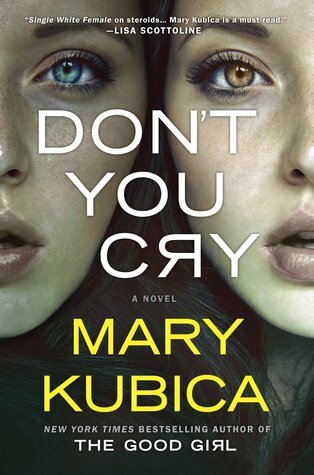 Don’t You Cry by Mary Kubica. I didn’t even know that this book was a thing until I was looking around Half Price Books last month. As soon as I saw that it was by Mary Kubica, I snatched it up real quick! 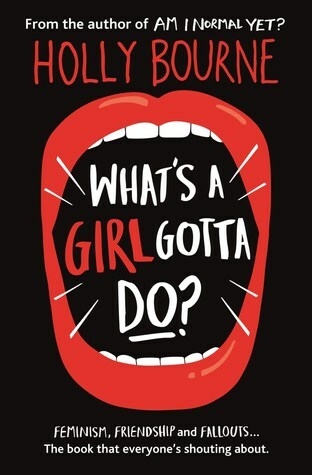 I LOVED reading her book The Good Girl last year, it wasn’t a 5 star book, but it was pretty close. Don’t You Cry sounds like it is going to be a good one…Hopefully I am right! 6.) 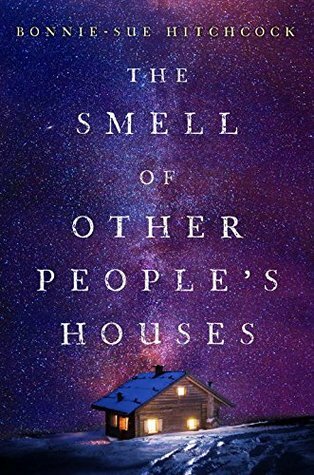 The Smell Of Other People’s Houses by Bonnie-Sue Hitchcock. I’ve been wanting to read this book for a long time now, and I STILL haven’t picked up a copy…WTF IS WRONG WITH ME?! 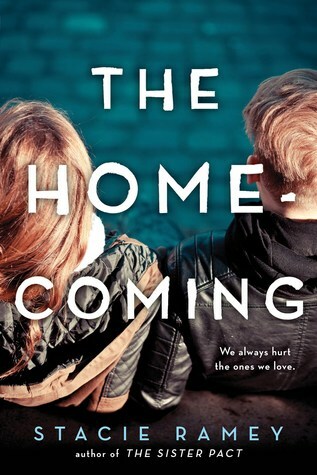 I’ve heard LOTS of good things about it, and I mean come on…LOOK AT THAT COVER!!!! I NEED IT IN MY LIFE! 7.) 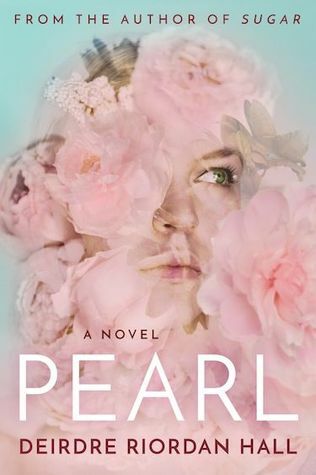 Pearl by Deirdre Riordan Hall. I really liked her book Sugar. I read it last year, and I fell in love with it. It wasn’t perfect, but it was well with the read. I barely found out that this book even existed! I need to start paying more attention. Anyway, hopefully this one is just as good if not better than her last book. It sounds like a great story. 9.) 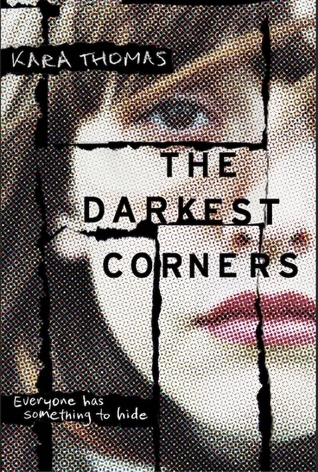 The Darkest Corners by Kara Thomas. I’ve really gotten into these types of thrillers over the past year, and this one looks like it’s going to be a good one. I’ve been wanting to read it for a while now, but I still need to pick up a copy! Hopefully I can get my hands on it soon! 10.) 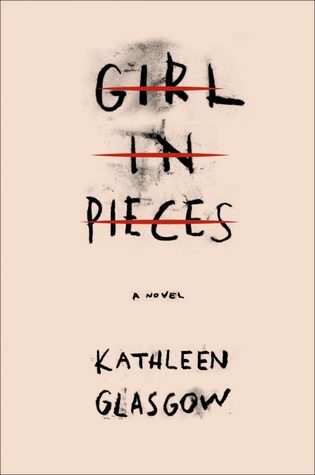 Girl In Pieces by Kathleen Glasgow. I actually don’t even know much about this book, but I like the cover, and I’ve heard some good things about it, so I decided to add it to my list. Hopefully it is worth the money and the time! < Top Ten Tuesday|2017 Releases. I really enjoyed The Sun is Also a Star, I’m not going to give too much away but it’s a really good story. 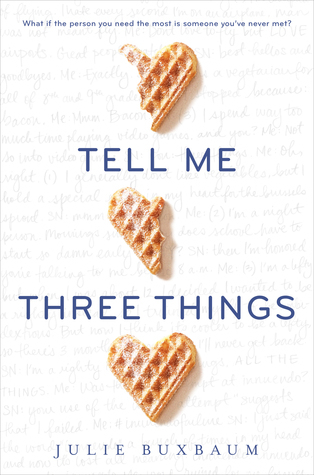 Tell Me Three Things was such a treat – I loved the audio book for this one! Happy reading! 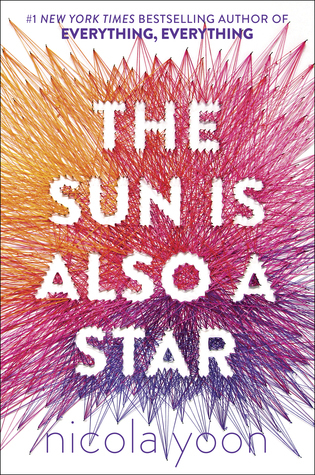 I’m hoping to read The Sun Is Also A Star soon as well 🙂 Hope you’ll get to all of these this year! I liked The Sun is Also a Star! It was really good. I hope you get to it! Great list. These sound like good books. The cover of Tell Me Three Things always makes me hungry. haha. I read The Smell of Other People’s Houses earlier this month! 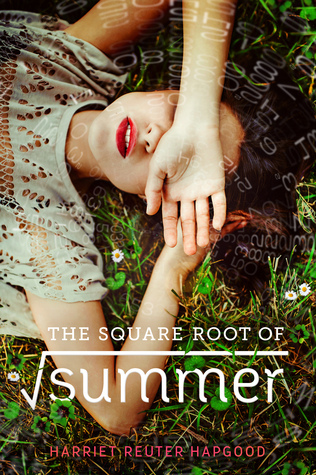 Definitely a good YA “coming of age” book about teens growing up in Alaska in the 70s. It is a very short read (240 pages I think?) which was my only criticism, I wanted MORE of the story. Hope you enjoy when you get around to it!